When we start home craft business' the crafter has to think of pricing. For most crafters, pricing our items can be one of the most difficult jobs we have to do. There is always a lot of questions when it comes down to pricing. What price should I put on this item? How do we figure our materials? These are questions we start asking the minute somebody says, “That such and such is just beautiful. You should sell them.” Well that little statement always gets our clock ticking every time. Price an item too low and you won’t be running your business for long. Price it too high and you will be sitting with a lot of inventory. So to start, home based businesses need to get their pricing down to a formula of one type or another. You need to find the formula that works for you and apply it to each item. 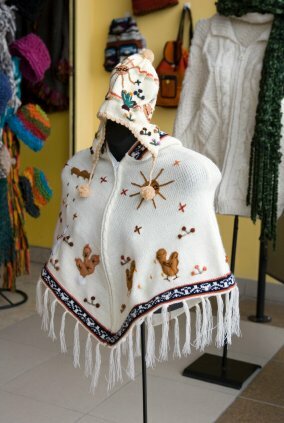 There is overhead other items besides yarn that needs to be considered. Gas going to shows, set up fees and/or booth rental. You will have to replace your machines, looms or hooks at one time or another. These may seem minor but we do need to consider them when we start home business'. One of your first steps in business is determining a pricing policy will be to check similar items to yours and see what they are selling for in the craft market. 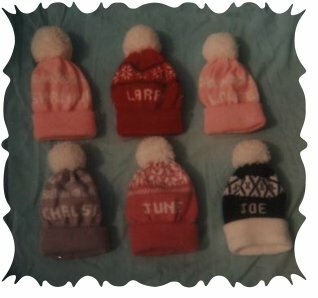 For example, what does ski caps like yours sell for at craft fairs ? Check the boutiques, high-end catalogs and such. This will give you pricing highs and lows. (What are you hoping to earn per hour? Here are a couple of links for pricing sheets that may help you also. What is the bottom line for pricing? Figure what formula you are going to use and apply that same formula to each item. But always remember, when you start home business, nothing is carved in stone. If the market will bear it, the prices can be raised and often will be. If your product is excellent and in demand you will have no problem with this.